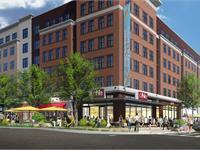 currently under construction at 3200 Rhode Island Avenue, Mount Rainier. The development is scheduled for completion in 2018. Mt. Rainier Gateway has a total of 208 units. Mount Rainier is a planned mixed use development in Mount Rainier, Maryland, on the border of Washington, DC and Prince George’s County. The assemblage is on the corner of Rhode Island Avenue and Eastern Avenue and is comprised of a city owned parcel of approximately 32,000 square feet and a privately owned parking lot of approximately 27,000 square feet. 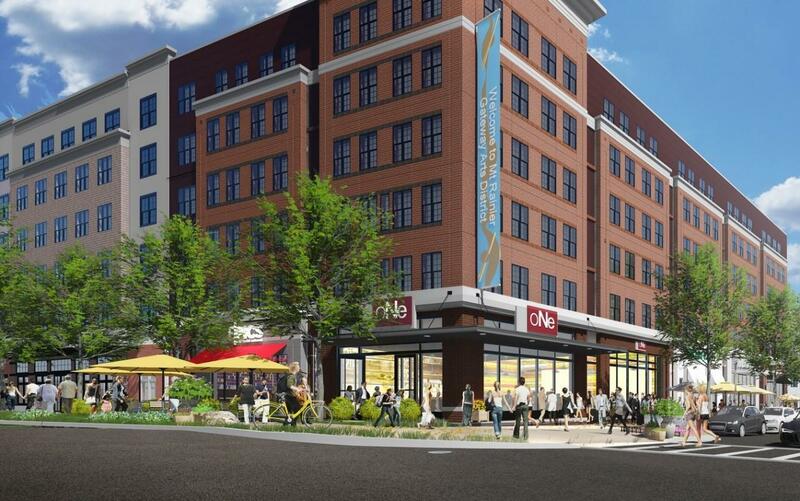 Together the project will include 185 apartments and 20,000 square feet of retail space. NDC and its partner, StreetSense, were awarded the project as a joint venture development team by the City of Mount Rainier in November of 2012. The project is currently in the entitlement phase and construction is scheduled to begin during the second quarter of 2014 with the expectation of completion in 2016. Your inquiry will be delivered to the developer / builder of Mt. Rainier Gateway, who will send you more information about this development.